Sault Ste. 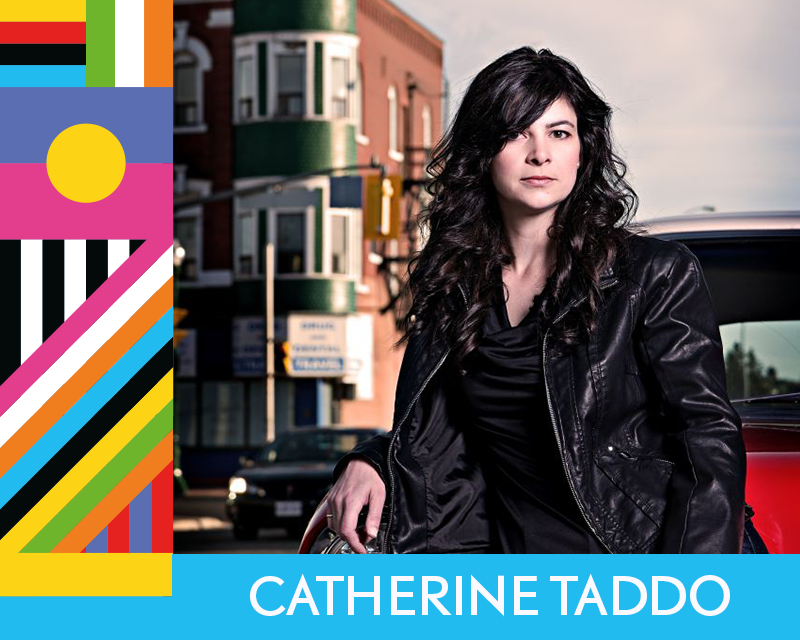 Marie’s Catherine Taddo brings her experiences, passion and voice to her music. 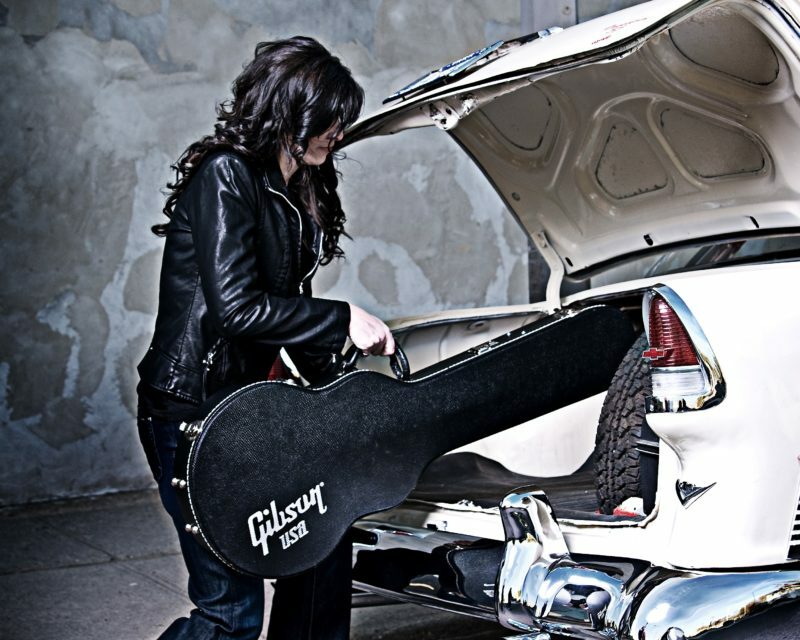 At age 11 she found a home playing guitar and has been playing and writing songs ever since. Taddo’s latest release, Under Your Hood, features nine of Taddo’s songs, and one relatively obscure track by Louis Jordan, titled Men Are Like Street Cars. 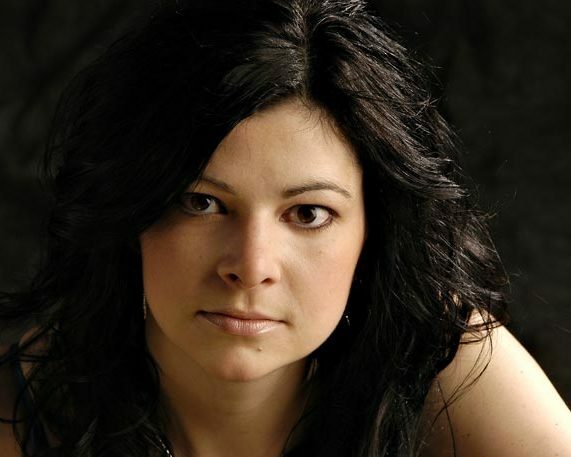 One review describes “The easy, powerful flow of Taddo’s voice mixed with the slick musicianship almost compels the body to sway, tap and move along.” Taddo is “definitely set out to make her mark in the Canadian blues world.” After its release, CFBX listed the album as one of the top three blues albums of the year. Taddo’s first album This Way, has been compared to the unique musical style of Norah Jones. Community First Credit Union selected the title track from the album as their theme song for commercial use. Commercial stations such as 99.5 YES FM, and 97.7 FM The Bear released the commercial into rotation. Note: Admission also includes Medhi Cayenne performance.